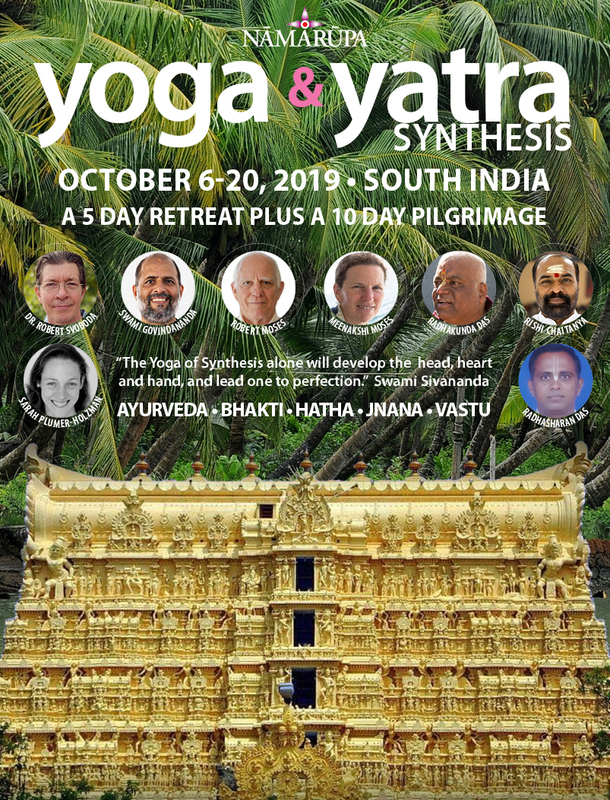 JOIN US ON A YOGA & YATRA SYNTHESIS IN SOUTH INDIA, OCTOBER 6 – 20, 2019. 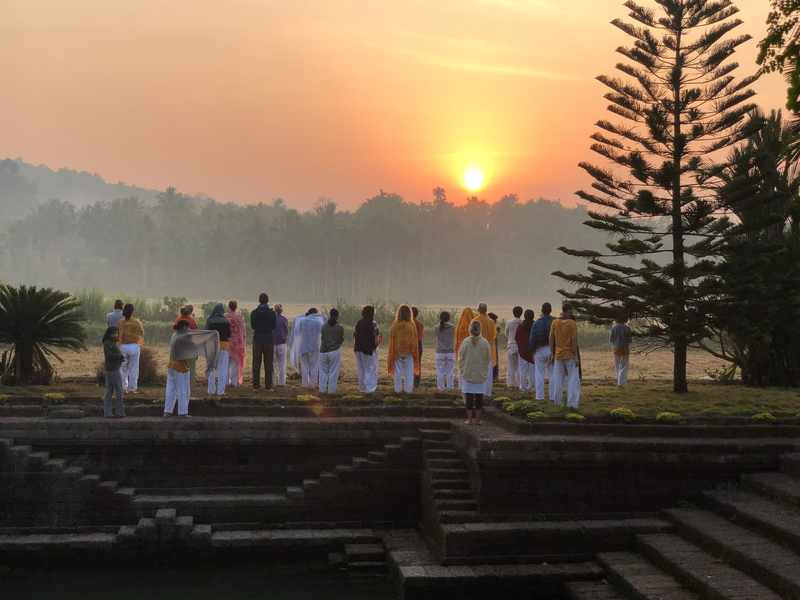 NAMARUPA is thrilled to host a six-day retreat devoted to meditation, asana, pranayama, ayurveda, kirtan and homa, followed by nine days of pilgrimage to temples and ashrams, through the spectacular hill-stations, waterways and beaches of southern India. 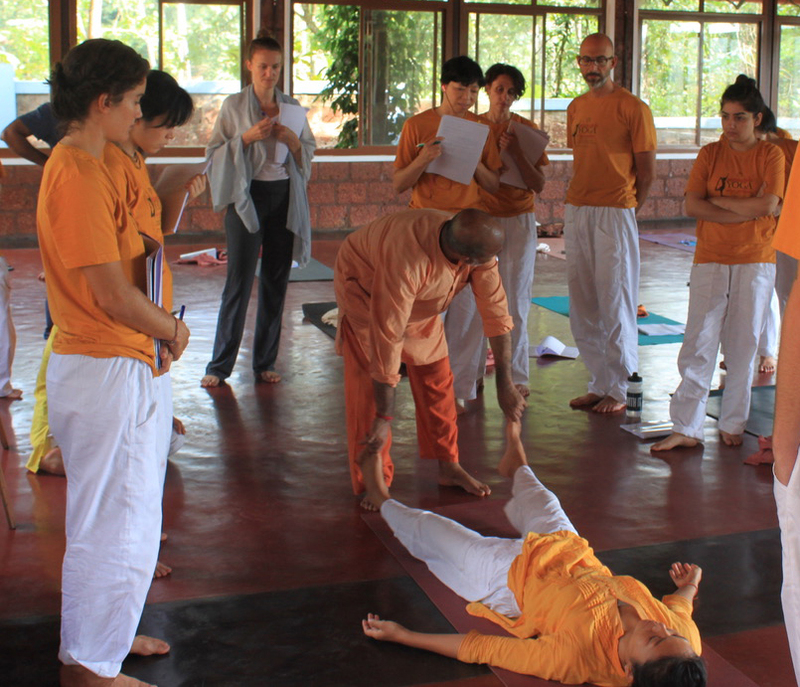 Dr. Robert Svoboda, Ayurvedic and Jyotisha specialist, will be with us on October 9, 10 and 11. 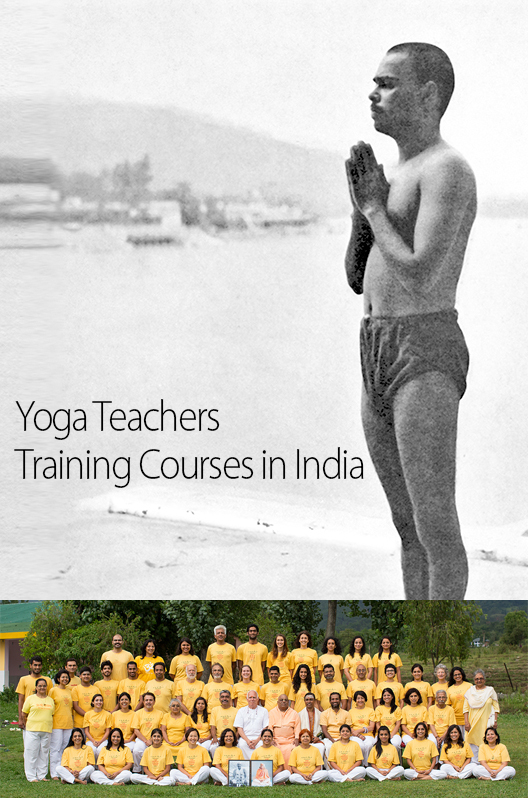 Swami Govindananda will teach Jnana Yoga, Advaita Vedanta as well as Yoga classes. 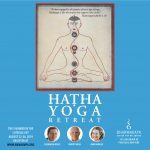 Robert & Meenakshi Moses will lead Hatha Yoga and Pranayama classes, discuss the science behind the practices and lend you an adjusting hand during class. 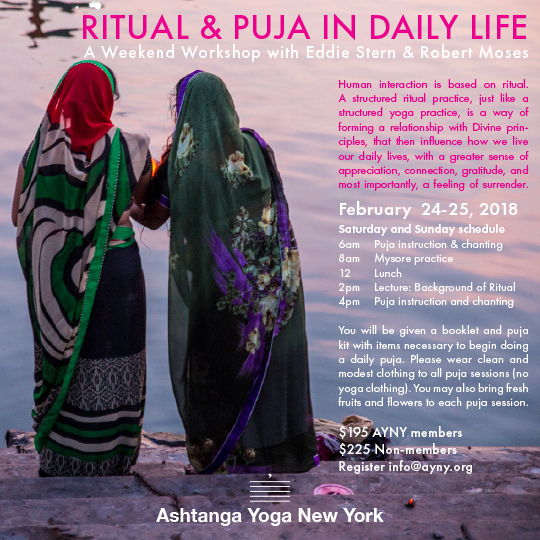 Dr. Sarah Plumer-Holzman will discuss how a regular yoga asana and pranayama practice helps with maintaining the fitness of the body and brain, and effects of asanas and pranayama on the nervous and circulatory systems. 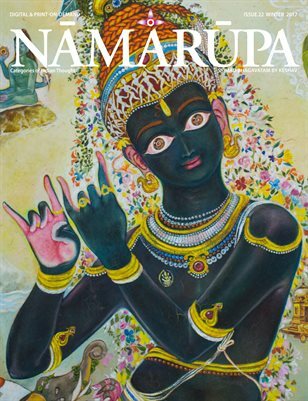 Radhakunda das will lead and inspire us in kirtan and bhakti. 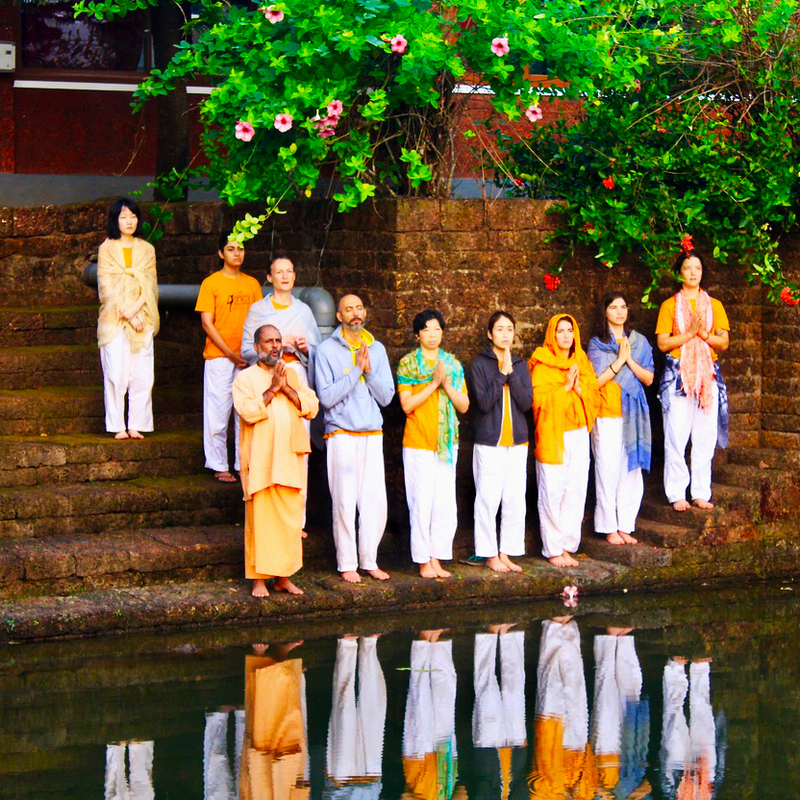 Rishi Chaitanya will perform Homa and Puja in the elaborate tantric tradition of Kerala. Radhasharan das will introduce us to the Vedic Science of Vastu and will be available for consultation (Nominal charge). 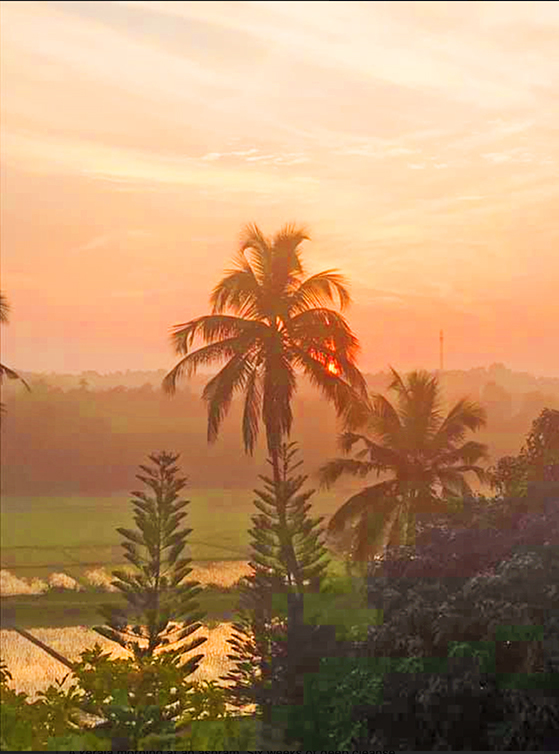 The Retreat will be held at the fabulous newly constructed ashram of SIVANANDA YOGA VIDYA PEETHAM in the north of Kerala. 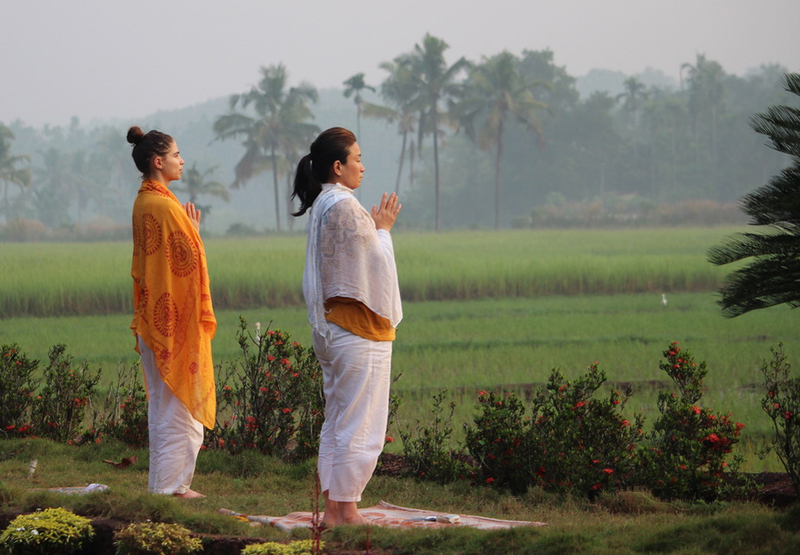 The Yatra will take us to important temples of Kerala, Karnataka and Tamil Nadu, as well as ashrams, nature reserves, waterways and beaches. 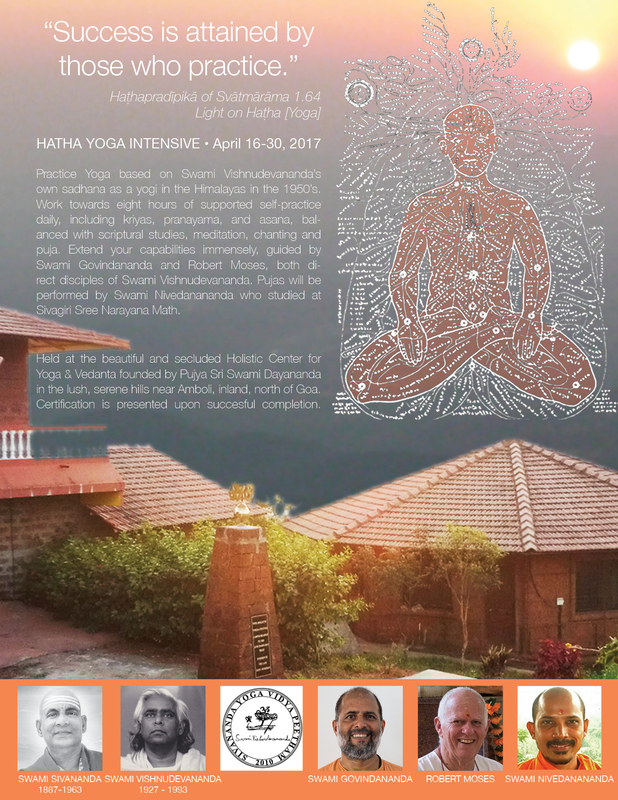 Robert & Meenakshi Moses, Radhakunda das, Dr. Sarah Plumer-Holzman and Radhasharan das will all be on the Yatra as your guides and teachers. See you there. Please email with ID proof for Rs rates. 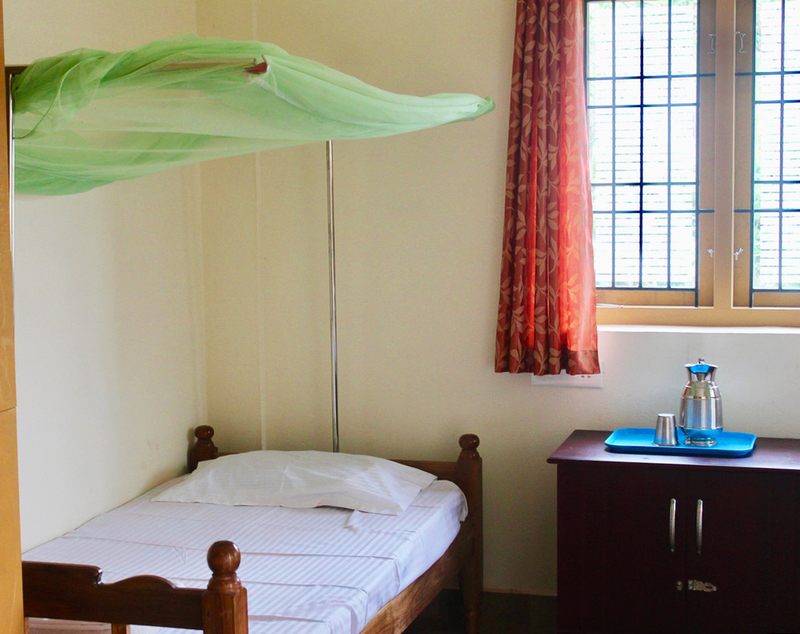 Rates are inclusive of: Airport group and individual pick-up at Kannur airport only (other airports will require an extra charge of the going rate for transport to the ashram at Kodakkad), drop-off at TVM airport, accommodation, two South Indian vegetarian meals and a snack a day, and transport in A/C vehicles. 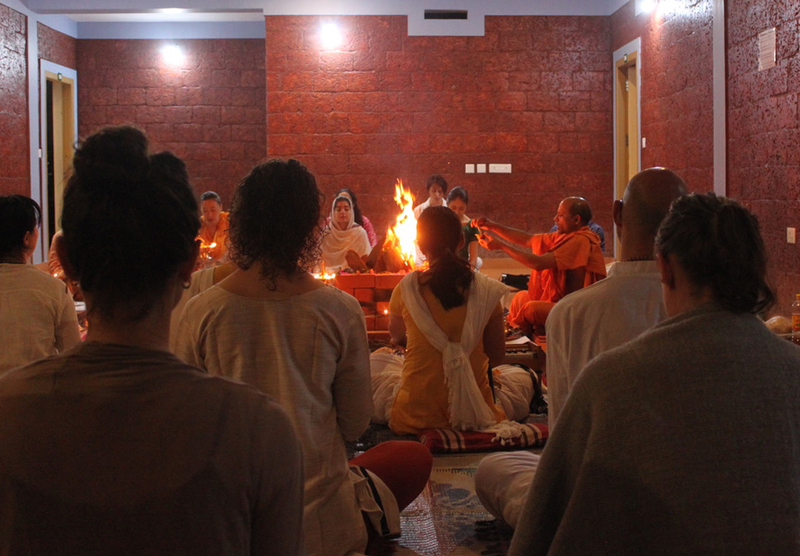 Daily Yoga classes, meditation, talks and stories and more! 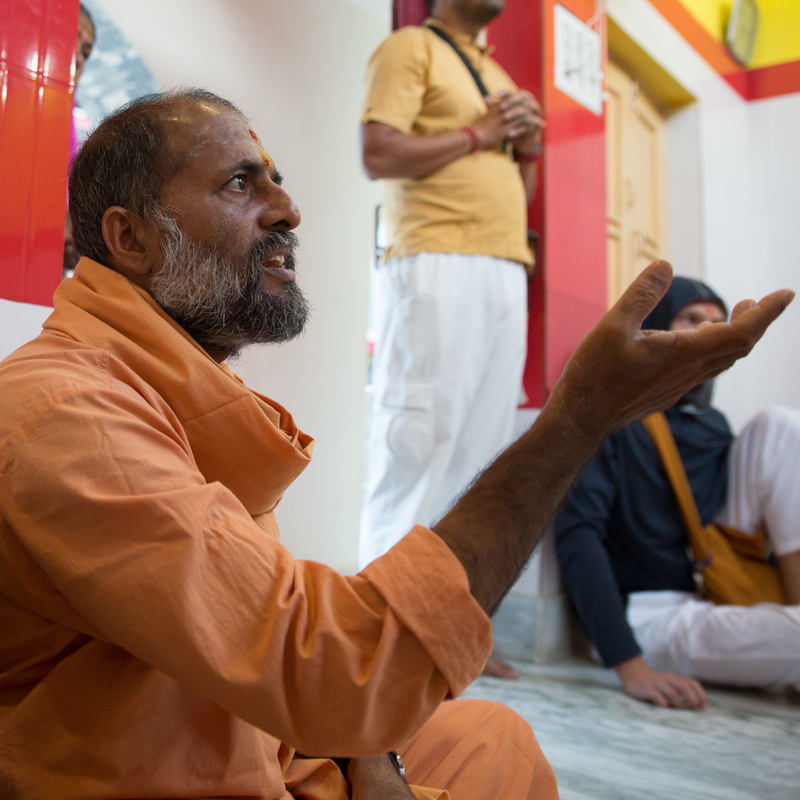 Not included is your international air fare, drinking water (while on Yatra), laundry, tips and sundries plus some temple fees. Please note that deposits are non-refundable and non-transferable. Fill in the form, then click SUBMIT AND PAY below. You will be sent to PayPal to send a $108.00 non-refundable, non-transferable deposit. Balances (minus the deposit) will be due June 15, 2019. Please also download, read, sign and return the Travel Waiver. Request to share room with? 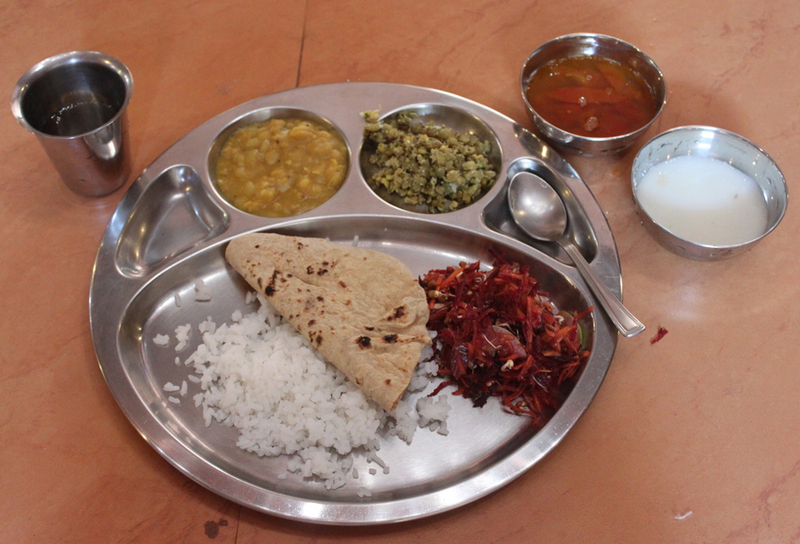 Have you been to India before? 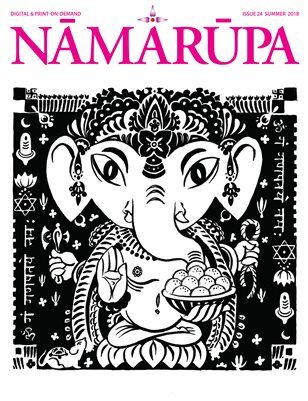 Do you have previous experience with Indian philosophy (none required)? 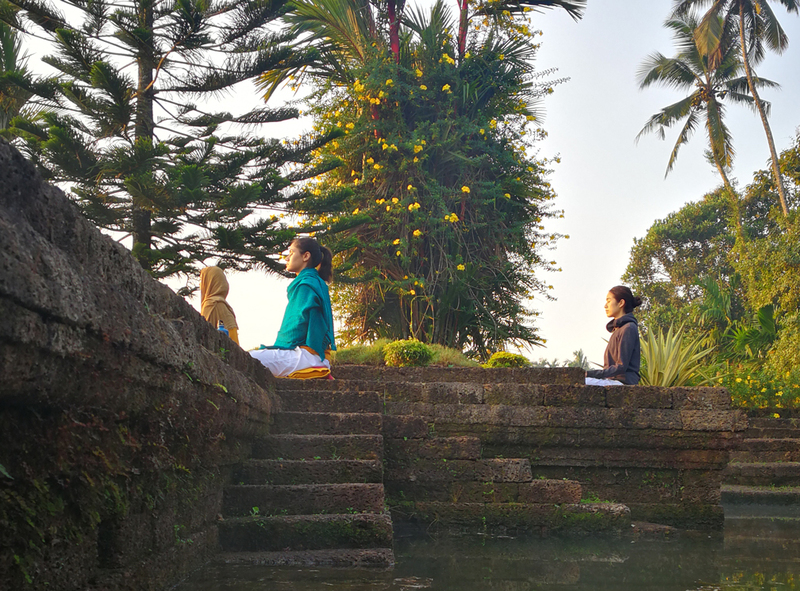 Do you practice yoga and/or meditation or similar (none required)? 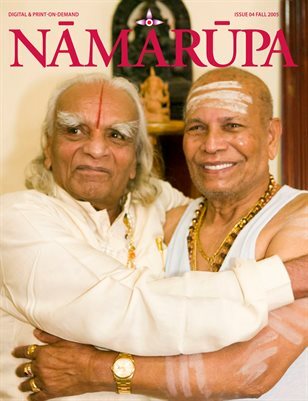 How did you hear about the Namarupa Yoga & Yatra Synthesis? I have downloaded and read the Travel Waiver. After you click Submit wait a few seconds to go to Paypal. Thanks.